I've outlined my work plan for the next year with a focus on suggested event topics and community input. Check it out here. If you're in any of the 48 countries with the Google for Nonprofits program this topic is a winner. We'll be holding two office hours this September. TechSoup recently launched our first free online course, Tech Training 101. The lesson gives you access to short how-tos, microlearning videos, online resources, live events featuring training experts, training plan samples, and more. I encourage you to check it out, especially because it launched with the support of NetSquared Ambassador Birgit Pauli-Haack and the testing of several organizers. To learn more about TechSoup's Online Training (which is the perfect compliment to our local events) please join Birgit at the launch webinar. 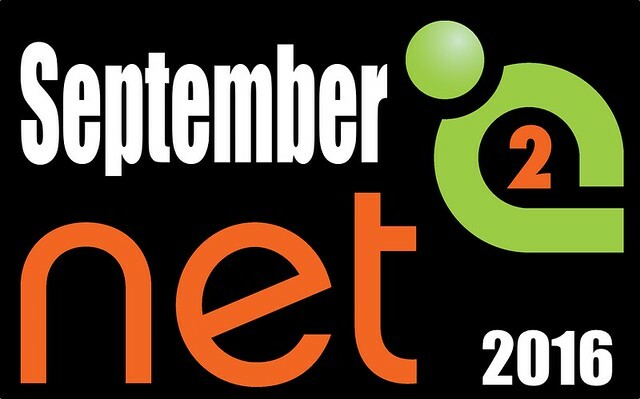 I'll be sending the annual NetSquared Participant Survey to all meetup.com members in October. I'll share send dates and the draft survey soon! I've published the monthly roundup of upcoming events for September. If you announced your event **after I wrote the blog post I'll be sure to include you in the mid-month update.